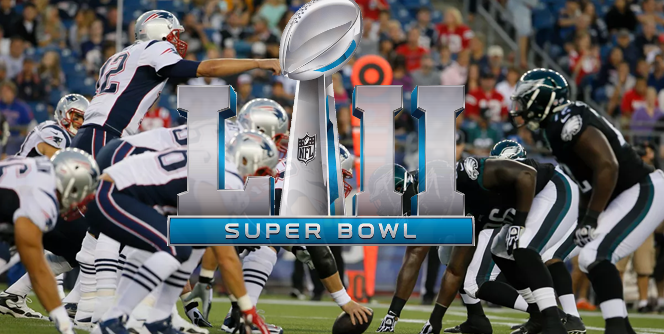 Posted on January 26, 2018 Author StatementGames News	No Comments on READY FOR THE EAGLES-PATS REMATCH? READY FOR THE EAGLES-PATS REMATCH? Read more READY FOR THE EAGLES-PATS REMATCH?